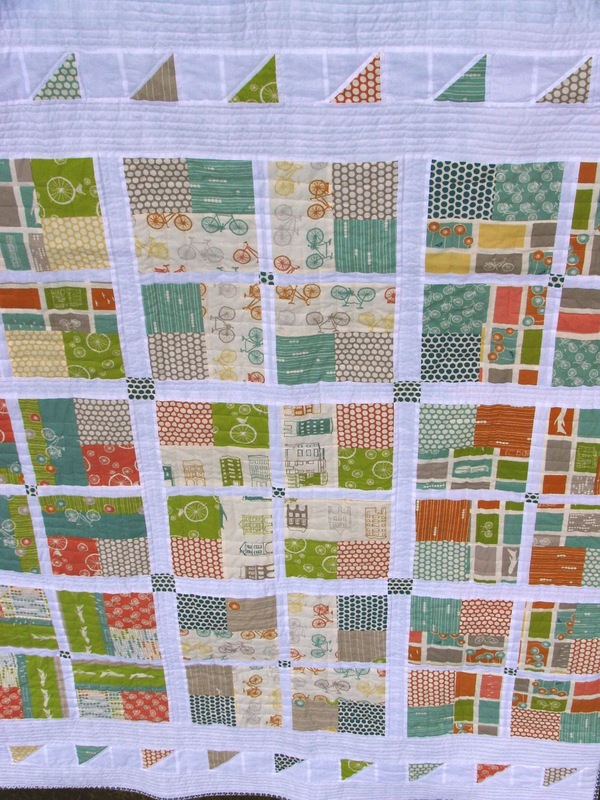 Check out this amazing quilt featuring the Commute Line by Jay-Cyn Designs for Birch Fabrics Organic! 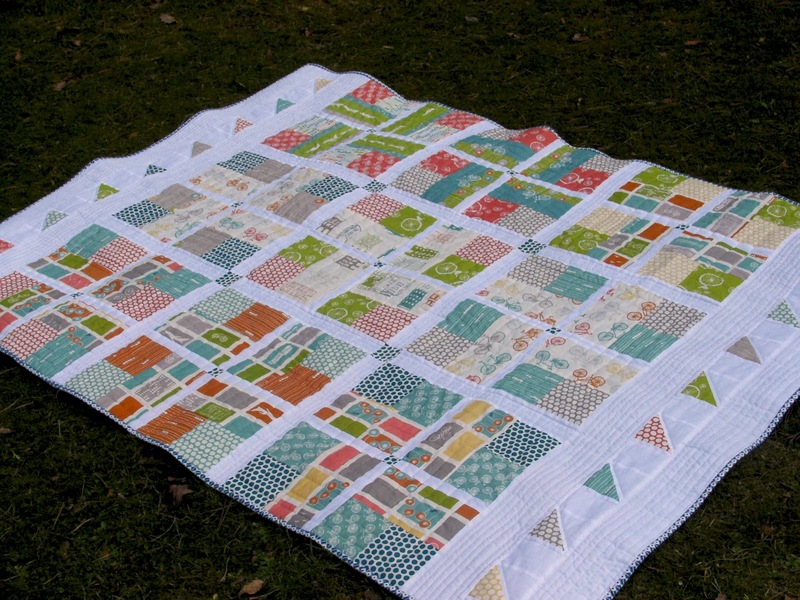 You’ll find out more about this adorable quilt from the Fat Quarterly. The Fat Quarterly is a very unique e-zine that is filled to the brim with exciting projects to feed your inspiration. The latest issue is all about sewing for children, and we just couldn’t help sharing this great source! Subscribe to the Fat Quarterly and support an incredible ezine that comes to your inbox four times a year. 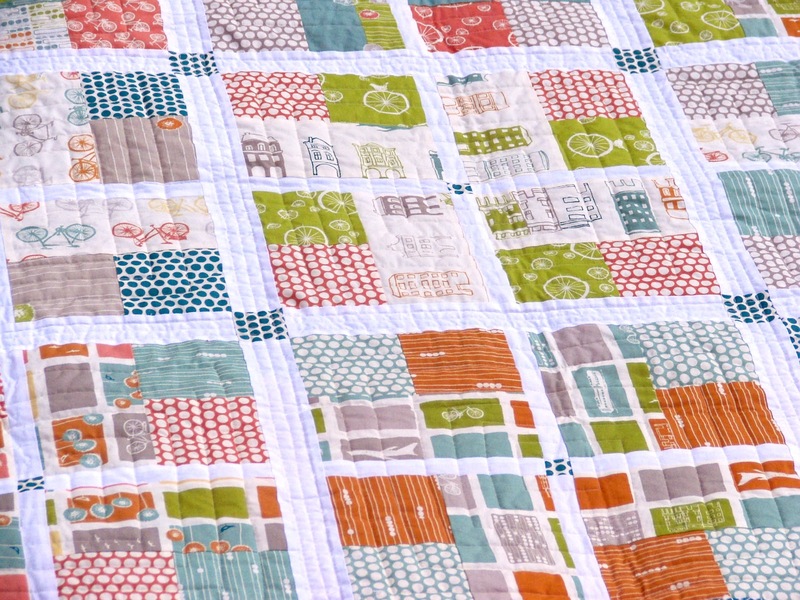 Click here to view a sample of Issue 9 featuring this darling Commute Quilt!